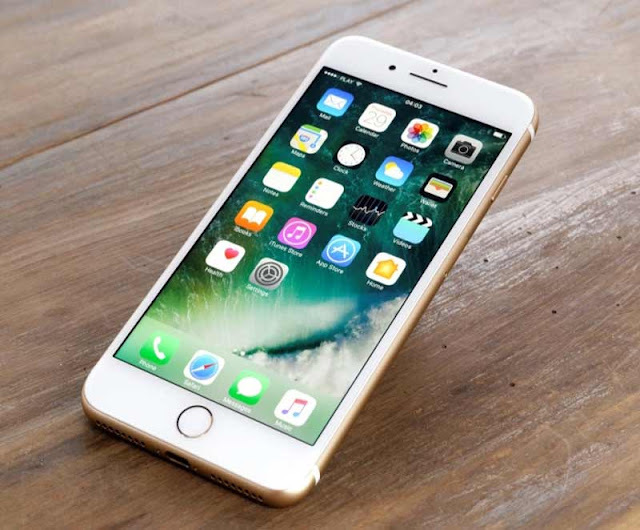 iPhone is one of the best device available in the market to be bought. There are hundreds of excellent features that iPhone users are enjoying. Here are 10 iPhone tips and tricks you should use to make the most of out of your smartphone. You can activate the notification flash feature in your iPhone 7 or 7 Plus to never miss notifications. Go to the phone’s Settings menu, select General, and then Accessibility. There you can activate the LED Flash for Alerts. There is no Camera icon on the lock screen of the iPhone. But you can call up the camera into action without unlocking the phone. From the lock screen, simply swipe to the left on the lock screen to open up the Camera app. Both iPhone 7 models sport a 12-megapixel camera. You can make your iPhone 7 kid-friendly by keeping minors from certain apps. In the Restrictions section, you can disable apps and features like Siri, AirDrop, and CarPlay. Additionally, you can restrict kids from installing or deleting apps as well as prevent them from making App Store purchases. You can customize the Today screen on your 7 or 7 Plus. Swipe right from the lock screen or home screen to access the Today screen. Here you will see current weather conditions, upcoming events, headlines, Siri suggestions, and Maps destinations for upcoming appointments. Scroll down to the bottom and tap Edit to choose what you want to add to the screen. With your iPhone, you can record videos in the ultra-high-definition (UHD) format. Go to Settings, select Photos & Camera, and then scroll down to the Camera. Here you will see a Record Video option. Tap it to select a variety of different resolutions – from 720p to 4K. However, keep in mind that high-definition videos will cost you disk space. You will need 350MB of space for a minute of video at 4K.